Keeping track of your employees’ schedules is a vital part of ensuring work efficiency and smooth operations of the company. 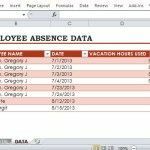 However, employee schedule tracking software can cost a lot and can add up big bucks in the long run. 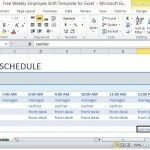 So to keep your costs low while still allowing you all the things that you need to schedule and track your employees, you can use this Employee Schedule and Hourly Increment Template for Excel. 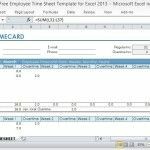 This Employee Schedule Template for Excel is a free, convenient, reliable, and automated employee schedule tracker that you can use for your business. 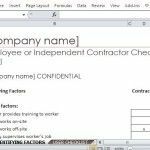 This template is very versatile, allowing you to track your employee’s schedule whatever industry you belong in, and whether you have two to dozens of employees. 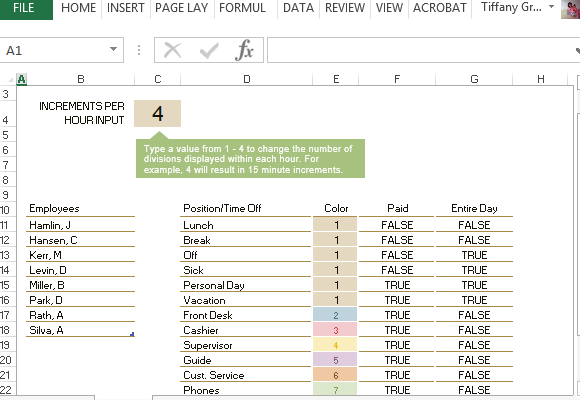 The template is preset for a typical office setup where there are eight employees performing various tasks such as supervisor, front desk, guide, customer service, janitor, and many more. Depending on your own business or industry, you can assign different job descriptions to the employees. 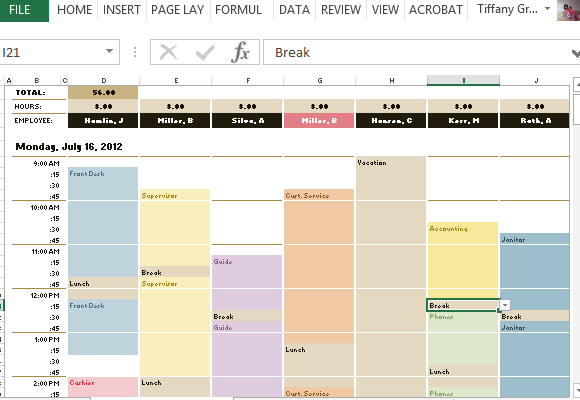 With this free template, you can set the schedule of your employees for one whole week and ensure that their break times don’t overlap so you can maximize your workforce throughout the day, everyday. 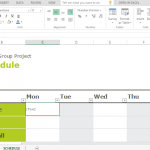 The template contains a set of tables that designate every day of the week. In each, you can see that there are times starting from 9am to 9pm, and they are even broken down into 15-minute intervals. This represents your work day and gives allowance to an overtime work your employees may clock in. You can of course change this depending on your work hours. Then, each column of the table contains the names of each employee, each also with different color codes depending on their jobs. This way, you can see which employee is on break, absent or on vacation during the whole day. 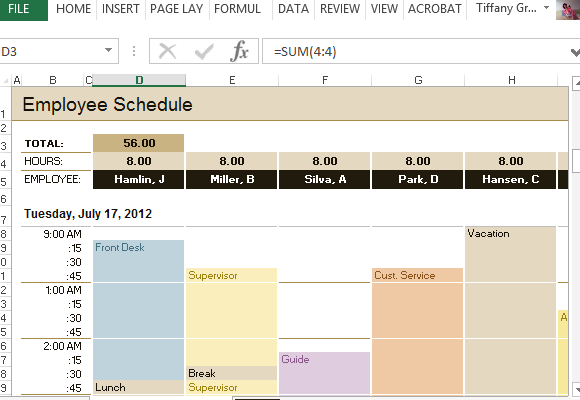 This format also allows you to easily see if there are gaps in your schedule that need to be filled in by staff. There are also special color codes for absences and leaves. On the top of each of the tables, there is also a header that shows the total hours worked for that day and the total hours clocked in by each employee. This is very helpful for payroll purposes and performance evaluations.